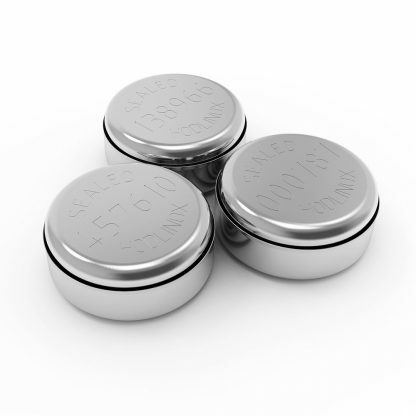 The Hodlinox tamper evident security seals are made from all-metal and cannot be opened without damage. 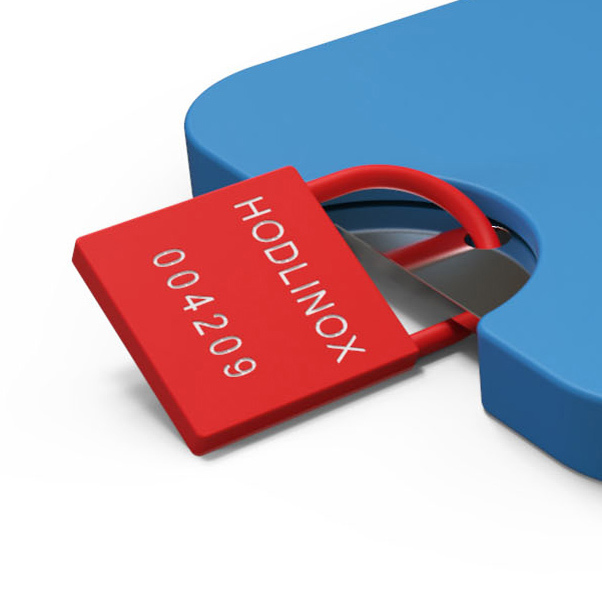 One security seal is included with each set of Hodlinox plates but it can only be used once. Order extra seals in case you want to re-seal your plates.